Fire blazes around Sonya Brighton when she returns to Linnville, Kansas, to visit her uncle Alex and settle her father’s estate. 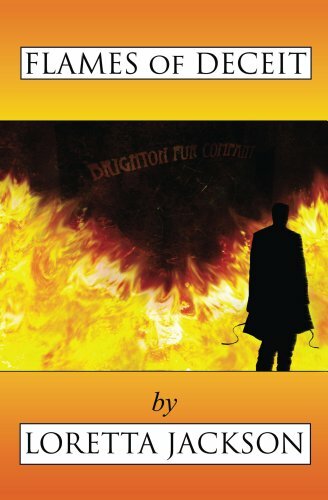 First the Brighton Warehouse, in which Sonya is a partner, burns. As she investigates, fire rages again--this time to cover up an attempted murder. And, to Sonya’s dismay, her uncle has become estranged from his stepson, Dan Rathmell. Dan’s mother died recently, and Alex, stricken with illness, hastily remarried an opportunist, who, with her sister and brother-in-law, has taken over the Rathmell house.